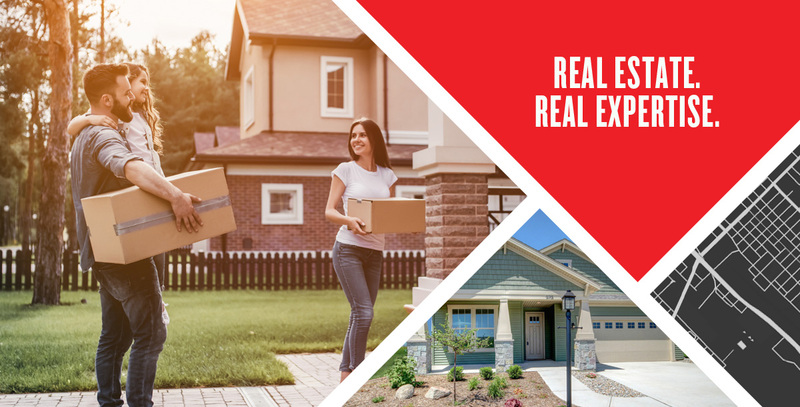 Whether you’re expanding your business and creating jobs, growing your family, or protecting your farmland asset, TAG is your single-source real estate solution. Put our unmatched expertise to work for you, whether we’re building and developing to your specifications, finding you the perfect existing space, or managing your land investment. TAG is committed to making our community an incredible place to live, shop, work, and play — for now, and for generations to come. 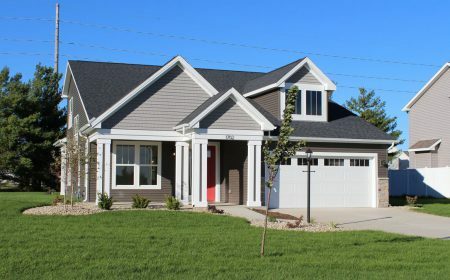 Be the first to own this beautiful former model home! Current discounted price includes over $8, 000 in upgrades! 2702 E Stone Creek Blvd. Welcome to the Viridian! 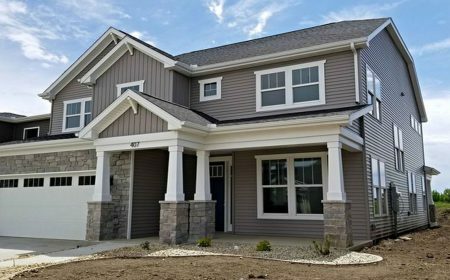 This beautiful new construction home is an Old English style two story just built in Stone Creek. 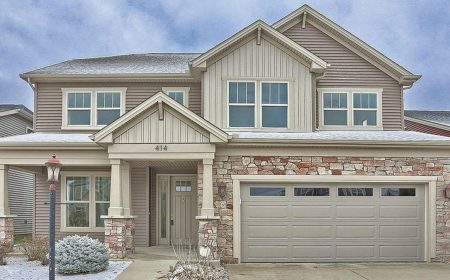 2718 E Stone Creek Blvd. 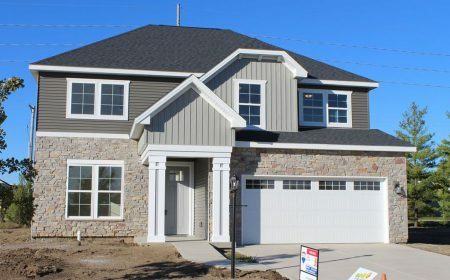 Gorgeous new 3 bedroom/2 bathroom, 1, 708 sqft home in Stone Creek! 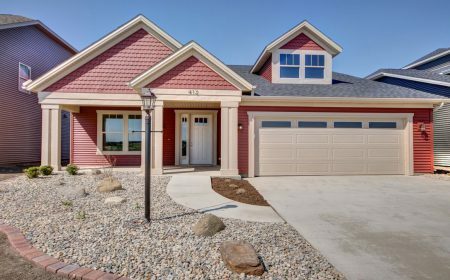 Located in the sought after Stone Creek Subdivision, this new 4 bed, 2.5 bath home has a modern feel while giving you the comforts of a spacious home at over 2300 square feet. 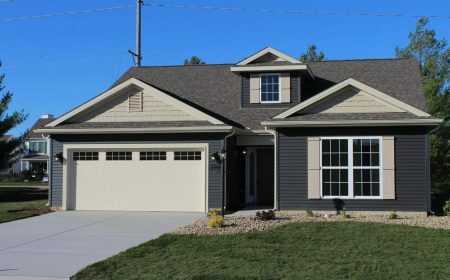 Seize the opportunity to own this handsome home w/hard-to-find in-law suite & full bath on 1st floor!! 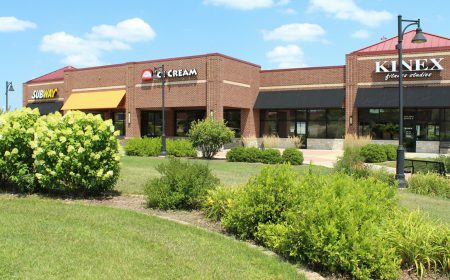 The southern retail building at The Pines has up to 1,482 sf available for lease in Suite J.
Suite G at The Pines in Urbana, containing 1,625 SF, is an endcap available for lease in the south building. 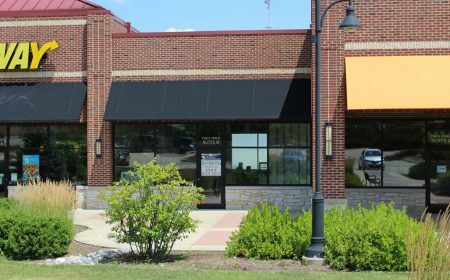 Suite C of The Pines is immediately available for lease. Suite C is 1,802 sf. 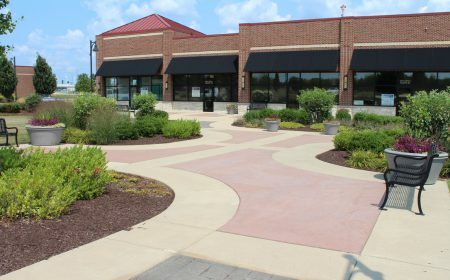 1,215 sf available in the north retail building at The Pines. 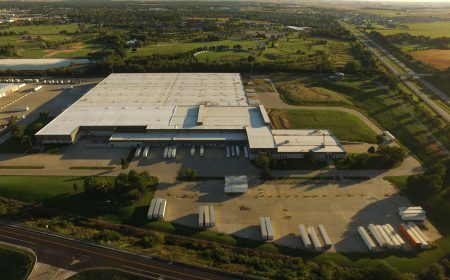 Bays 16-22 of Viking Warehouse, comprising 45,613 SF will be available for lease in January 2019. 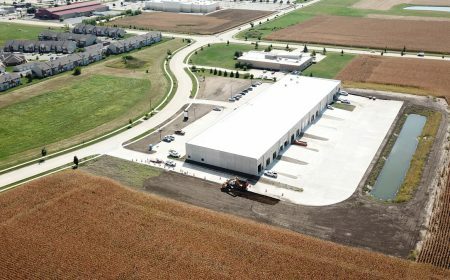 The new Prism warehouse has 5,777 sqft of space still available for lease! 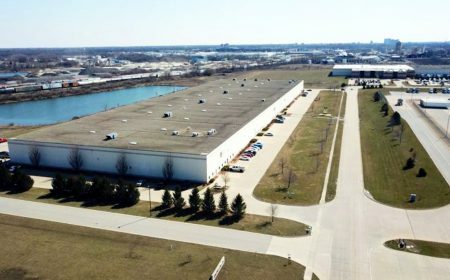 Seeking a long-term tenant for the middle and east end sections of McKinley Warehouse! 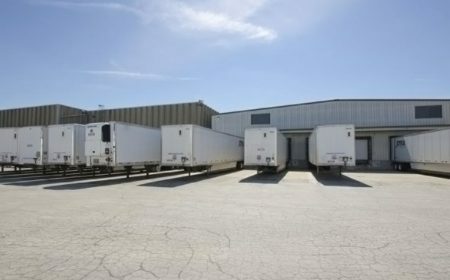 16,264 sf of leaseable food grade quality warehouse space which features 16 docks and 28' ceiling heights. 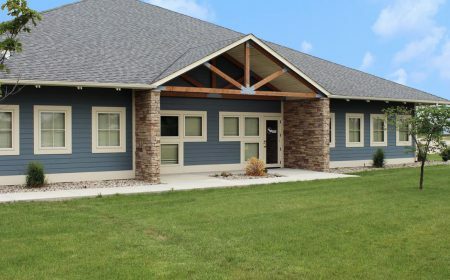 This 1200 sqft Class A office space is available in the northwest corner of building at 3362 Big Pine Trail. 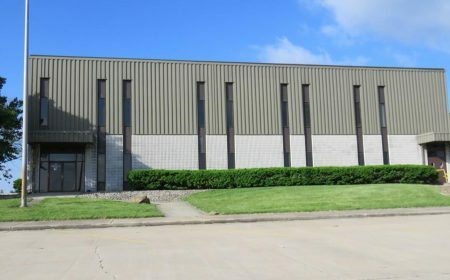 4,958 sq ft of shop/storage/office space available now in northwest Champaign! 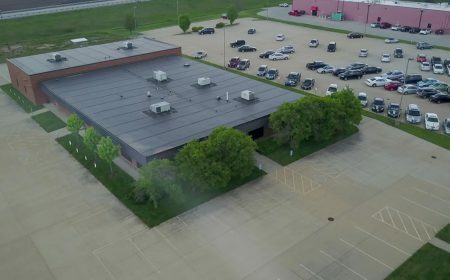 Two-story office is available NOW for lease. TAG is ready to renovate to achieve your office space goals. You can't trust Mother Nature, but you can trust TAG to have your best interests at heart. 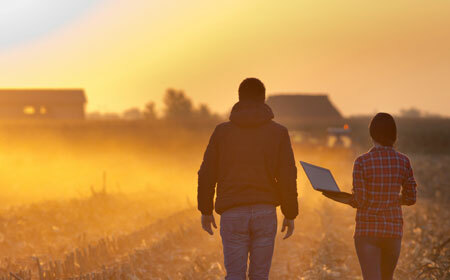 Visit our Farm Management section!